Just Announced in the 2012/2013 Budget! First-Time Home Buyer Tax Credit: There will be an income tax credit worth $10,000 for first-time home buyers purchasing newly built homes. The bonus begins phasing out for individuals and families earning a net income of $150,000 and is eliminated completely for individuals earning $200,000 in net income and families earning $250,000 net. 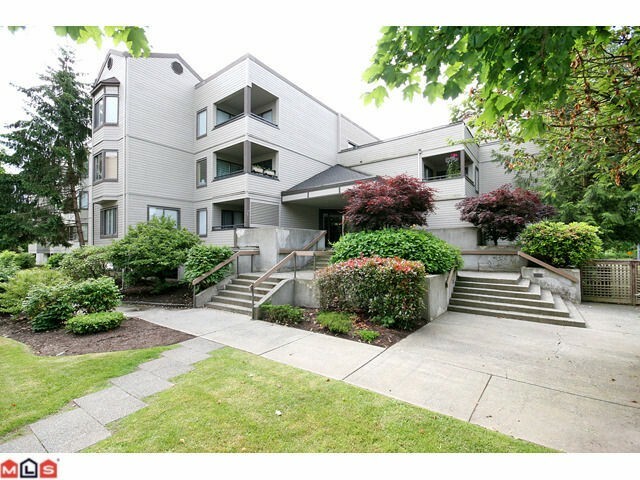 MLS listings of Investor Friendly Condos in Langley decreased by 5 this week vs last. 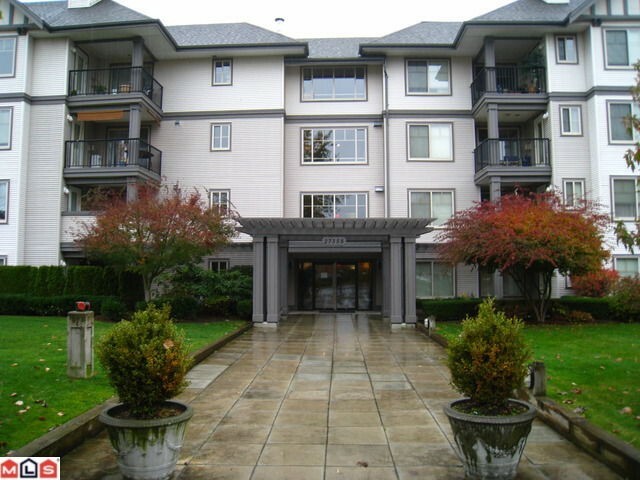 We currently have 70 "investor friendly" condo properties for sale in Langley. 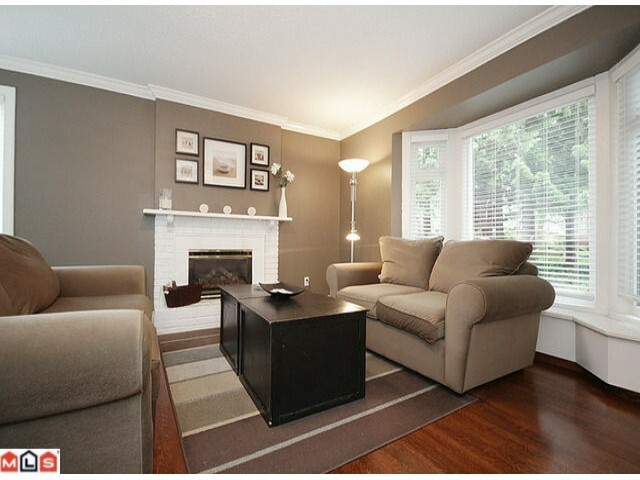 Langley MLS Listings of homes with secondary/basement suites dropped by 3 this week vs last. 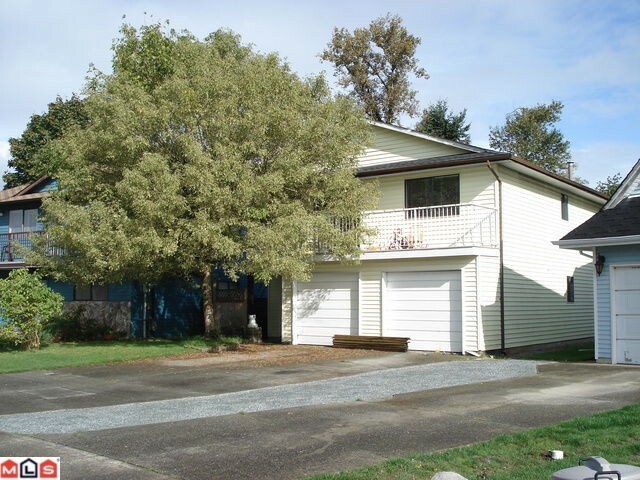 We currently have 196 houses with basement suites listed on the MLS for sale in Langley. 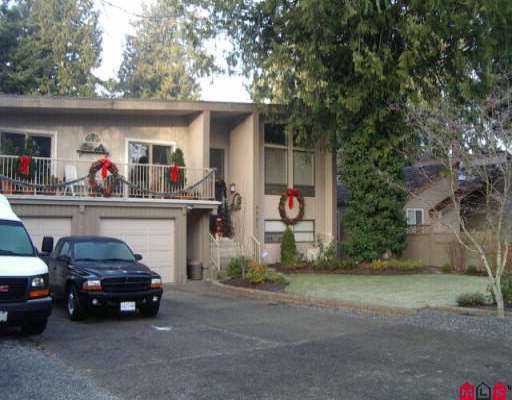 I am proud to announce that this Feb 11th, 12:00 PM to 4:00 PM I will be hosting an Open House at 5464 201A Street in Langley City. 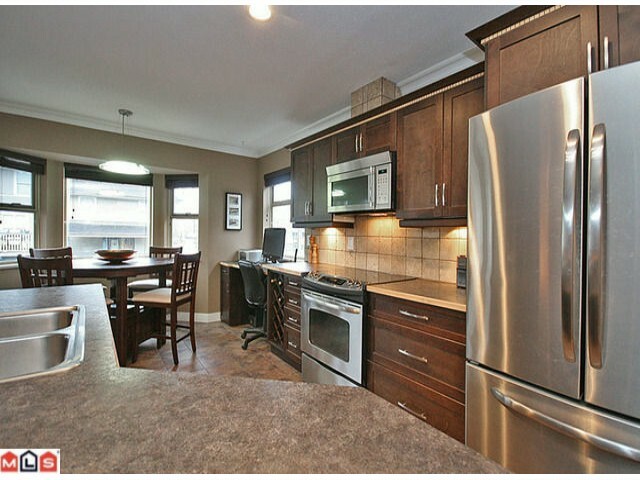 This is an opportunity to visit this excellent Townhouse for sale in beautiful Langley City. Please come with any questions you may have. 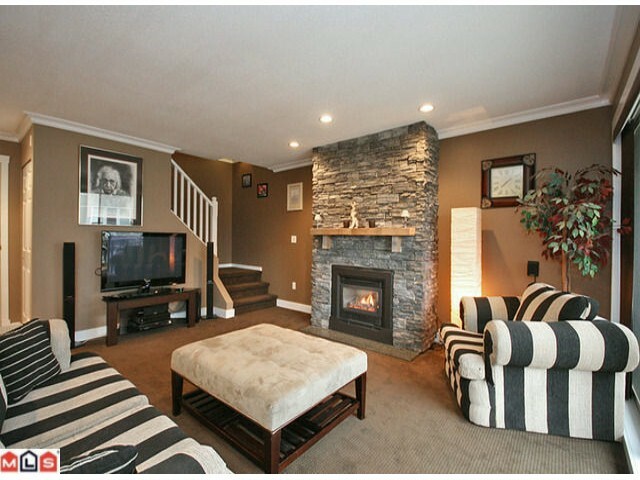 In the meantime you can take a the photos of this Langley City Townhouse for sale.